Andrei Korottchenko is more than just an attorney with Isaacs & Co. in Toronto; he also seems to possess a tendency toward activism. For the last decade or so, Andre has served his country as a member of the Naval Reserve. In that capacity, he’s served on naval ships and bases all across Canada, as well as several in other countries and international waters. 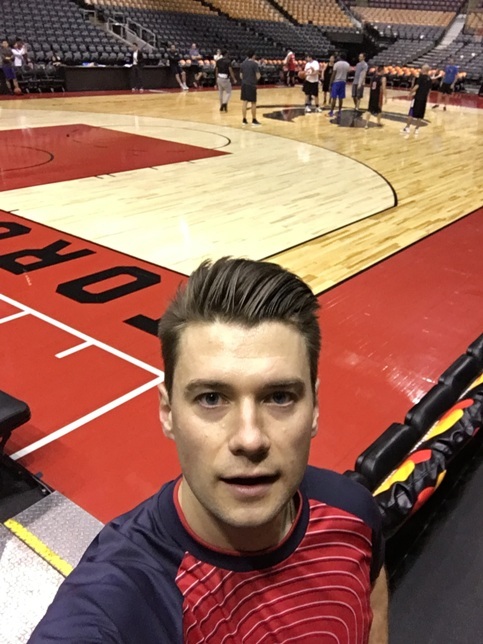 Prior to becoming a lawyer in Ontario, Canada, Andrei Korottchenko worked in Germany and the United States, as an in-house legal counsel for the largest break bulk carrier company in the entire world. Since becoming a Toronto attorney after being admitted to the Ontario Bar in 2015, Andrei Korottchenko has built up a pretty good track record in the areas of maritime and transportation law, with an emphasis on cargo recovery. However, he is not limited to those areas, by any means. In fact, he also has significant experience handling matters involving subrogation and insurance defence. Andrei also serves his profession as a member of both the Ontario Bar Association and the Canadian Bar Associations, and he also holds membership in both the Toronto Lawyers Association and the Canadian Maritime Law Association because both of those make him better able to represent clients.